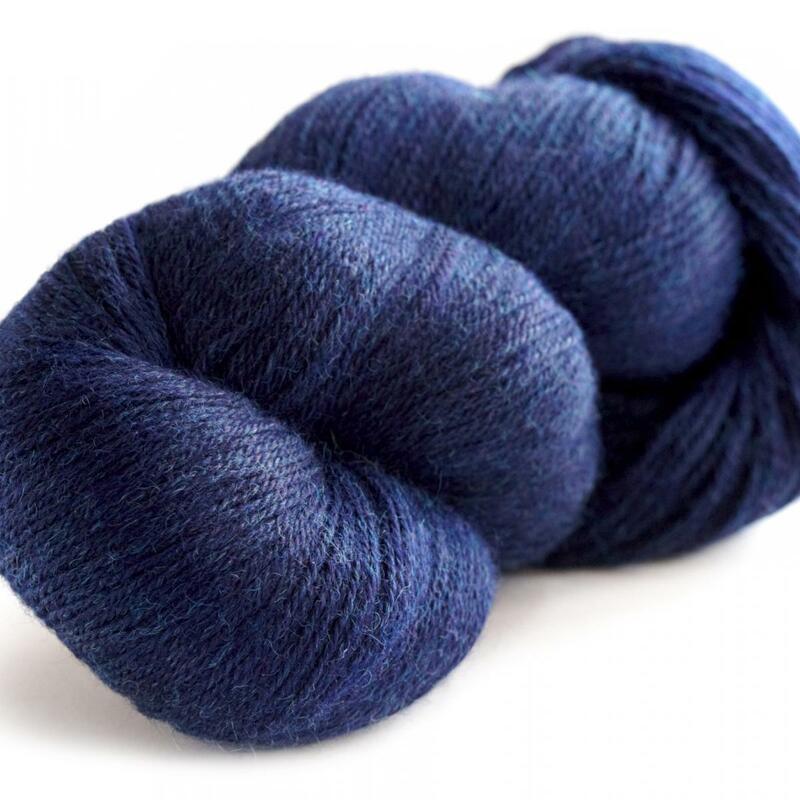 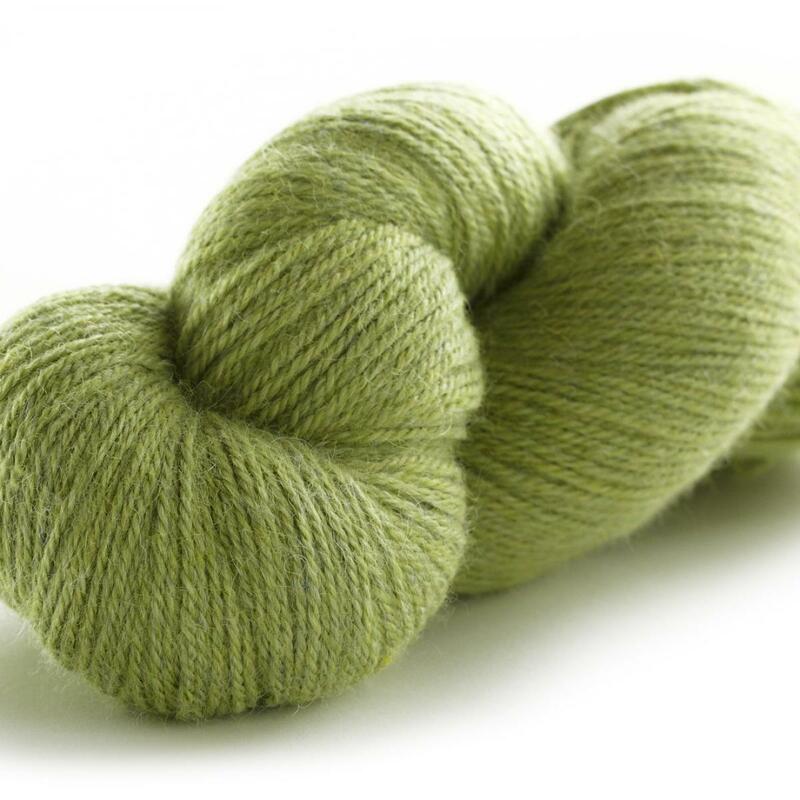 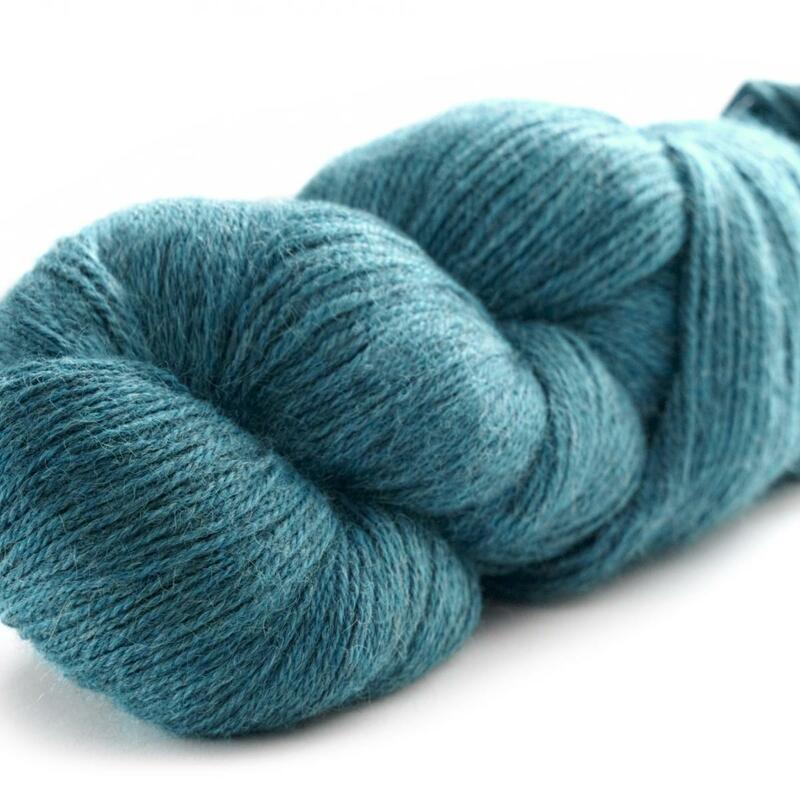 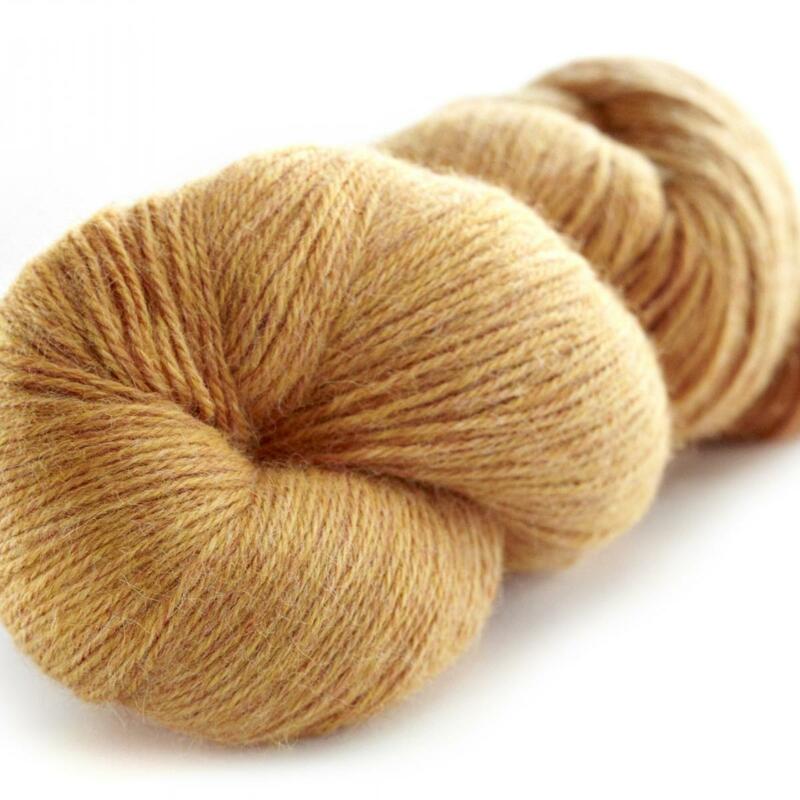 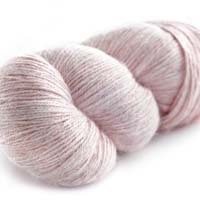 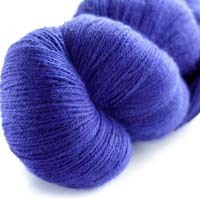 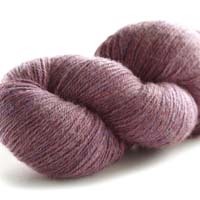 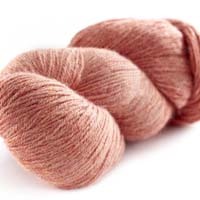 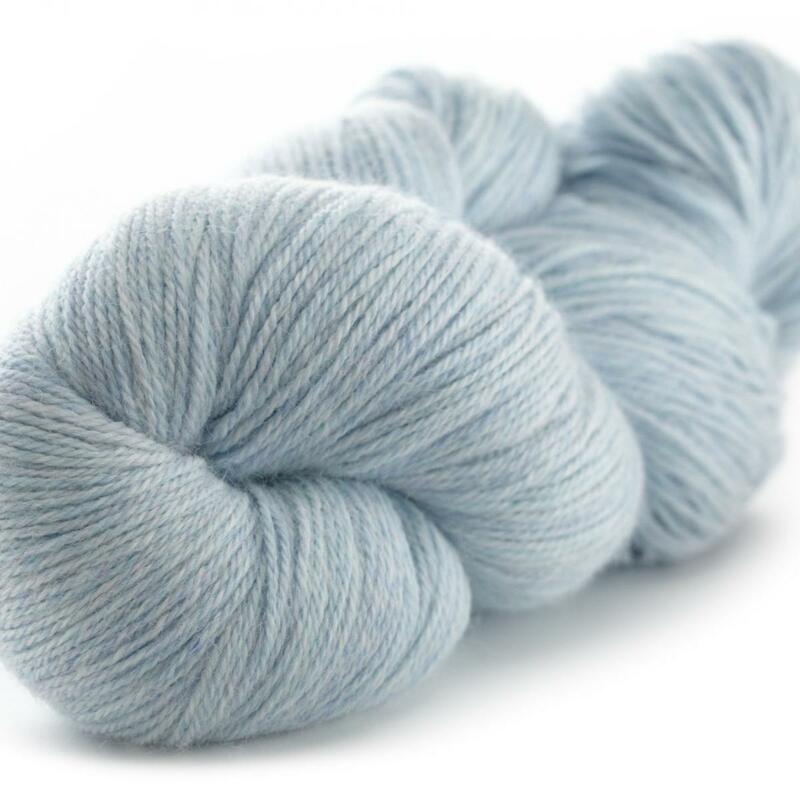 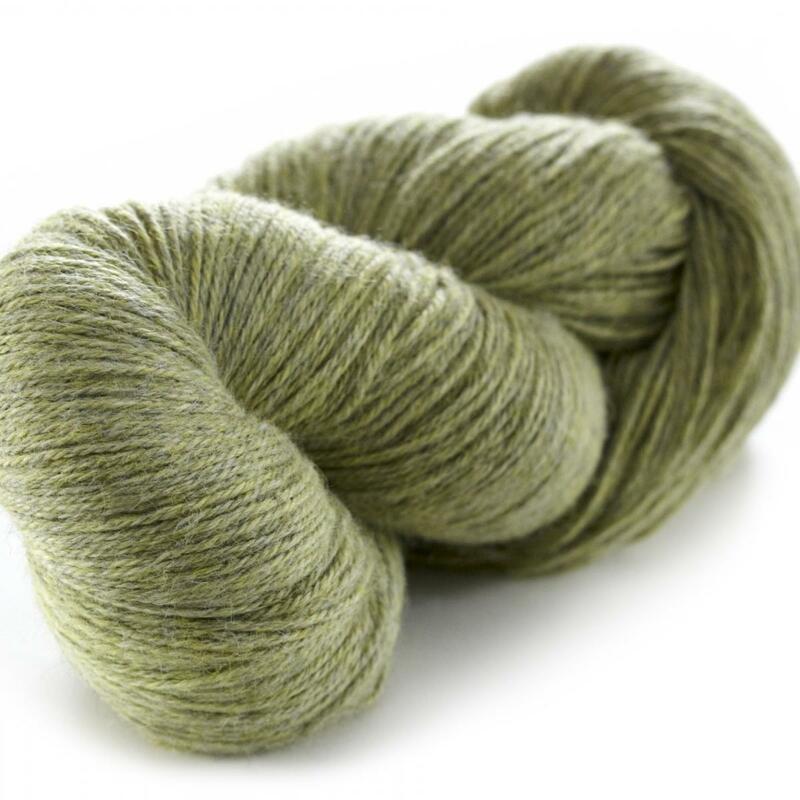 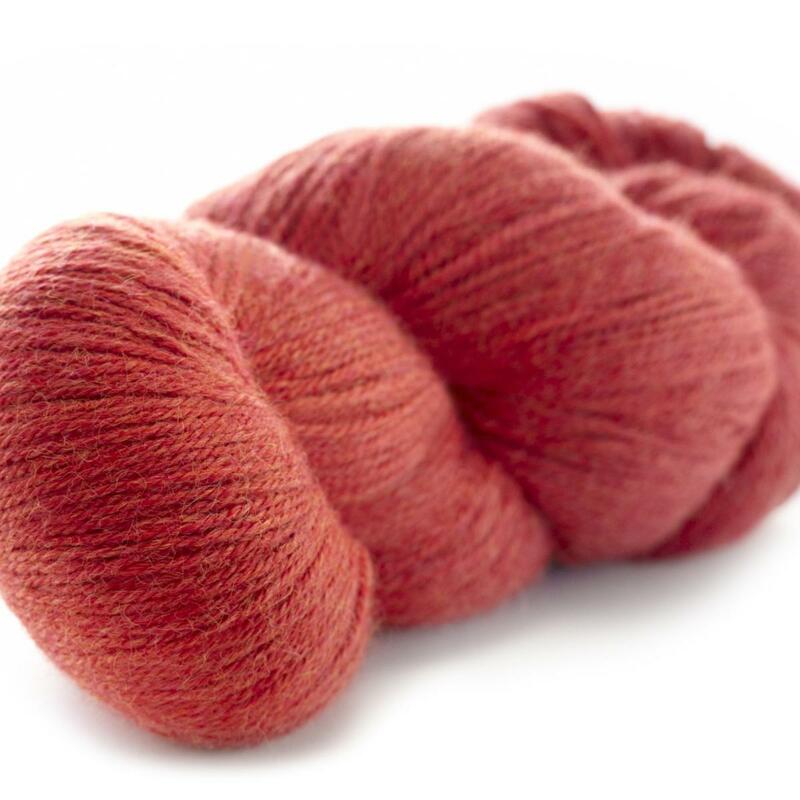 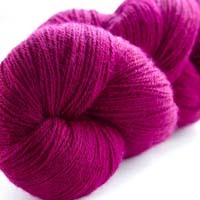 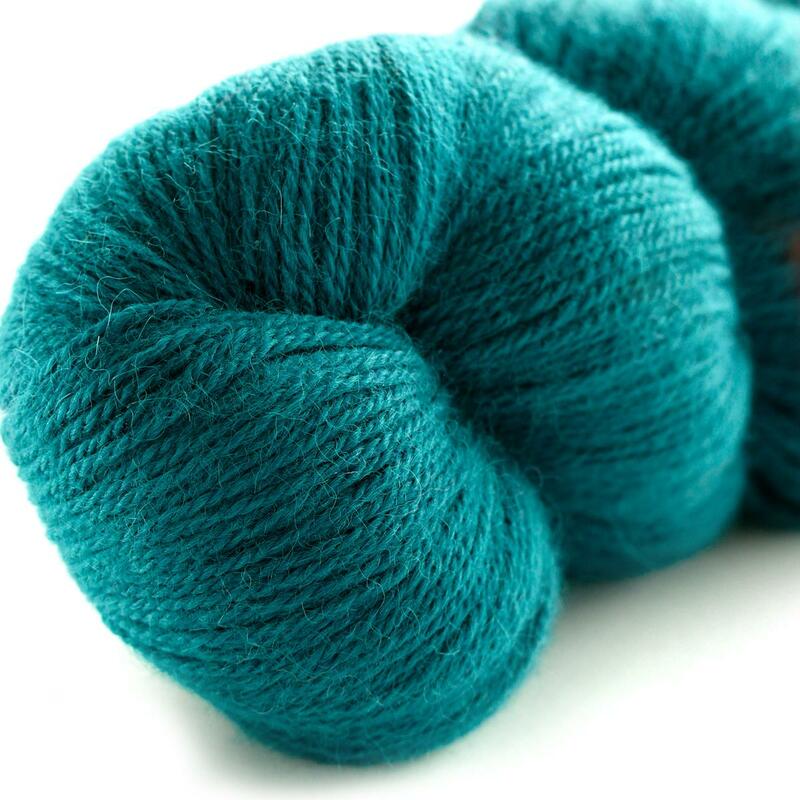 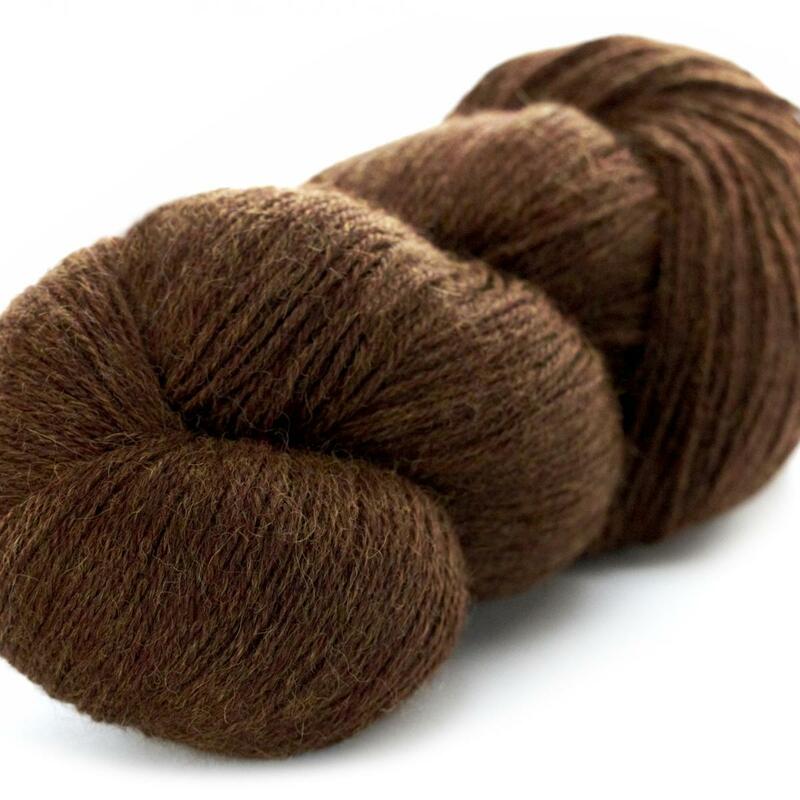 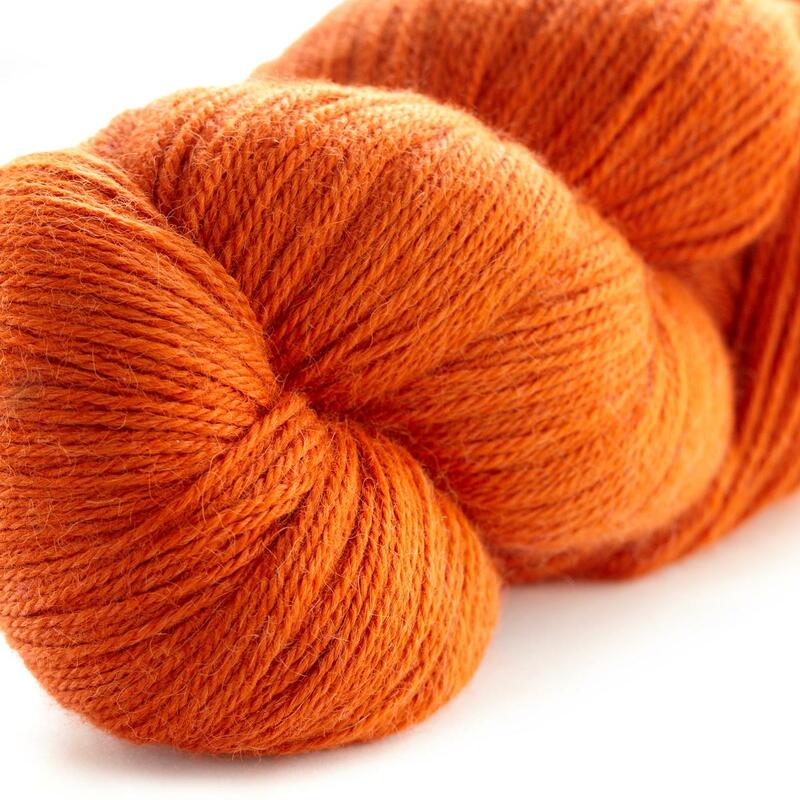 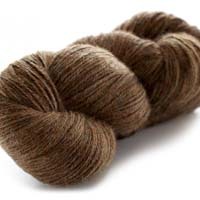 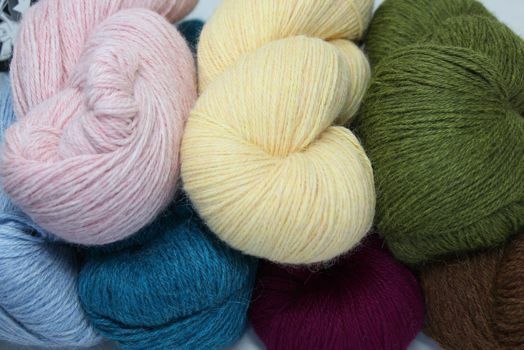 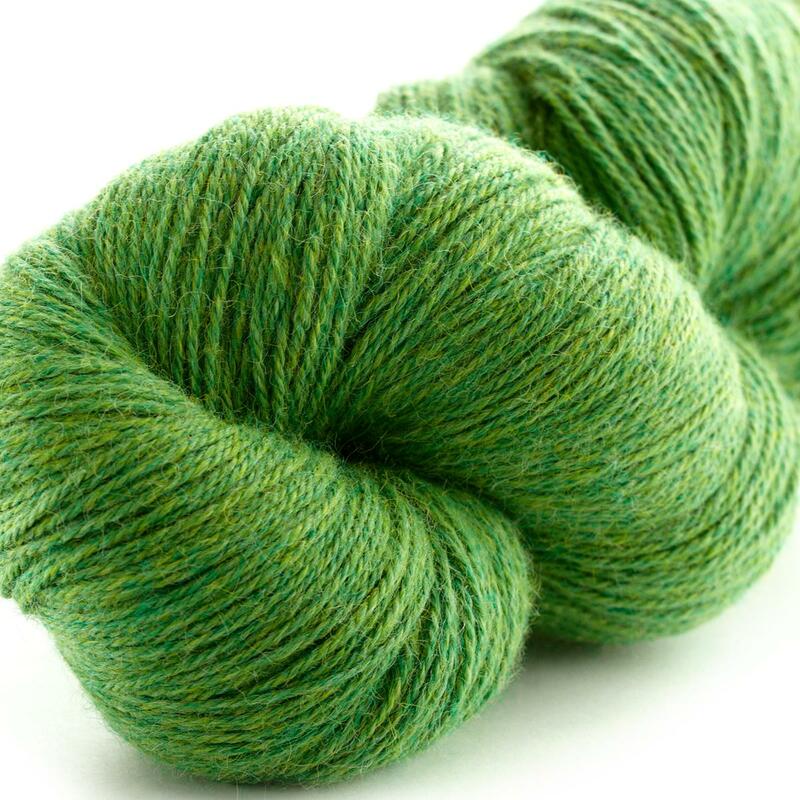 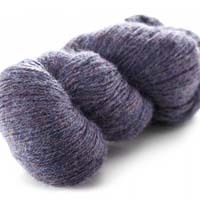 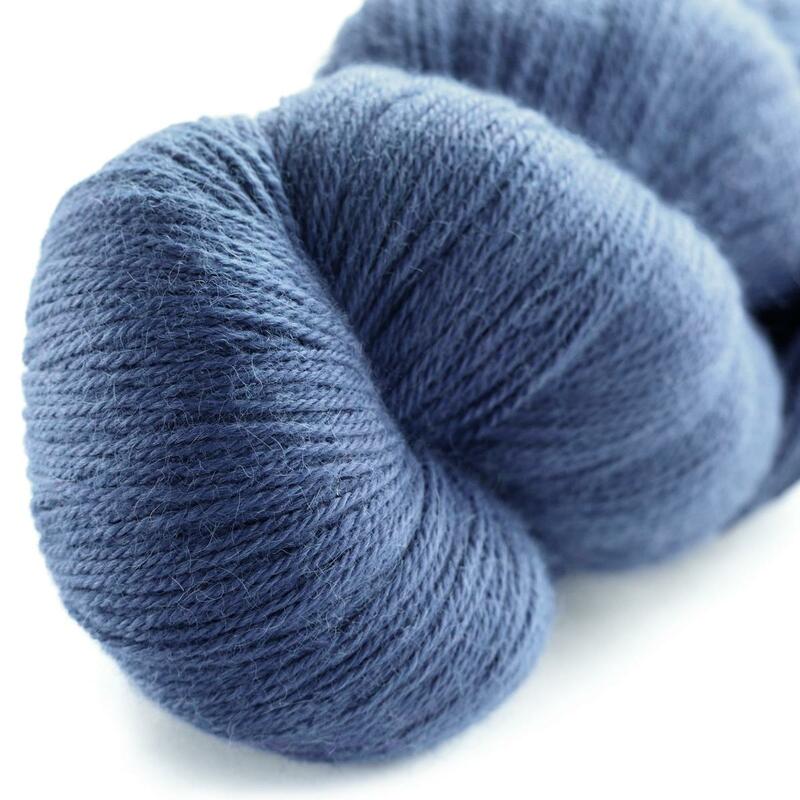 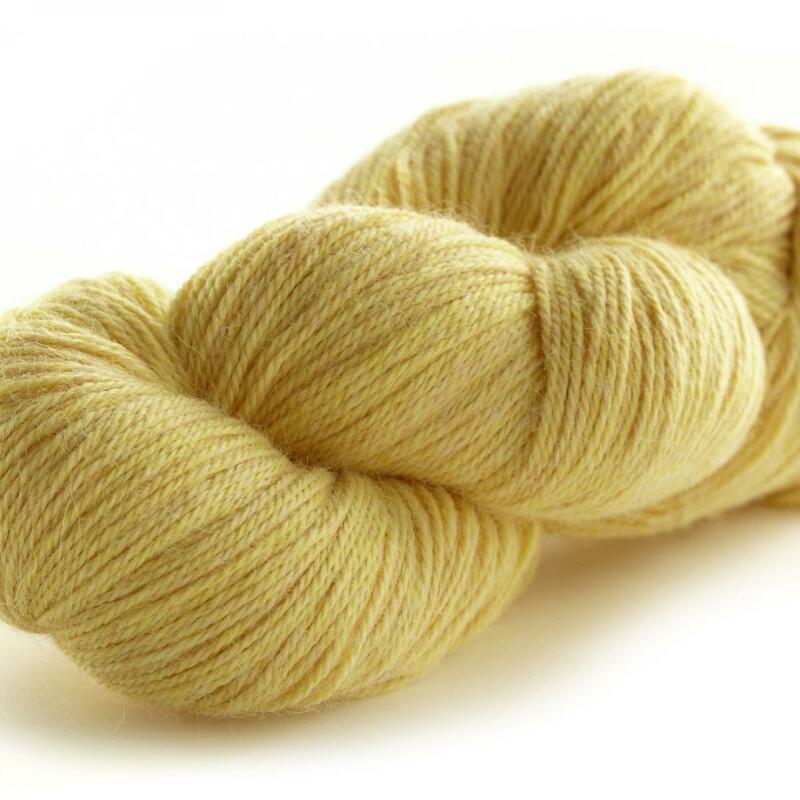 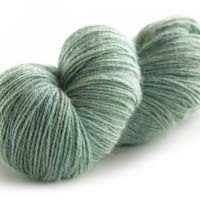 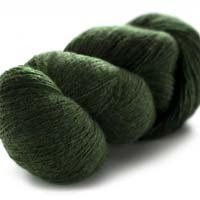 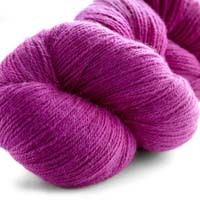 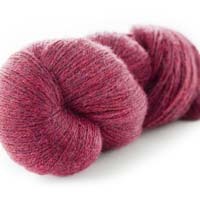 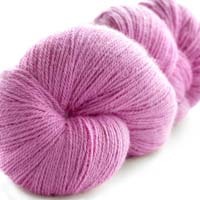 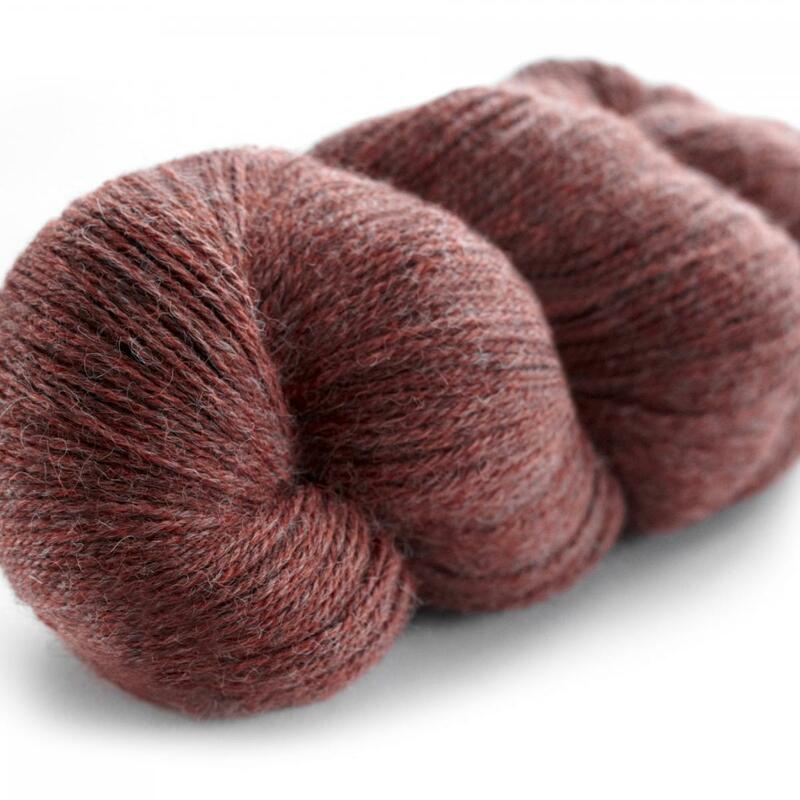 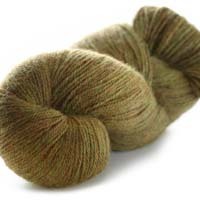 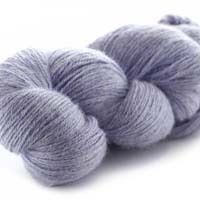 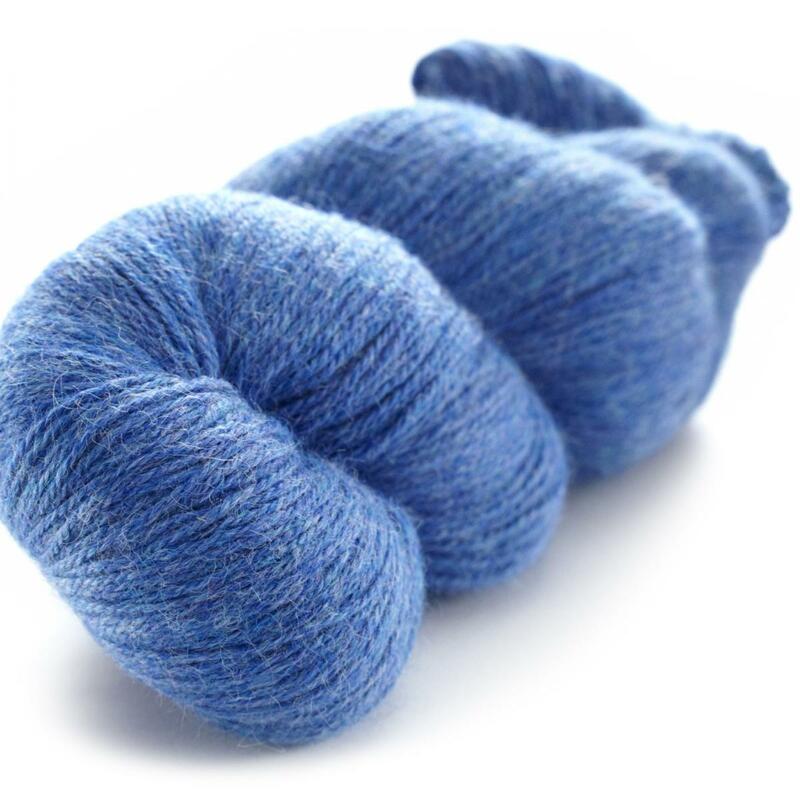 Galler Yarns Gorgeous SUPERFINE Alpaca in the heathers series of heathered two-tones and colored blends. Naturally hypoallergenic, free of lanolin or dander, and water and fire resistant, these fibers are a pleasure to wear against the skin. 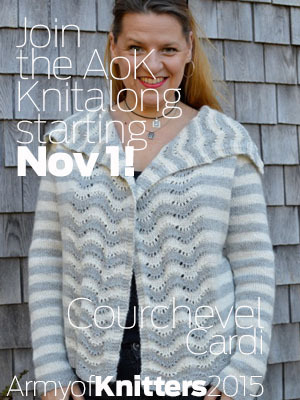 Details/Weight gauge at bottom of page!